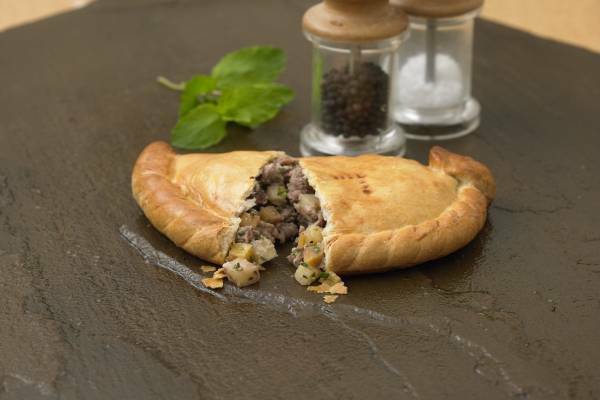 We specialise in supplying "Genuine Cornish Pasties." 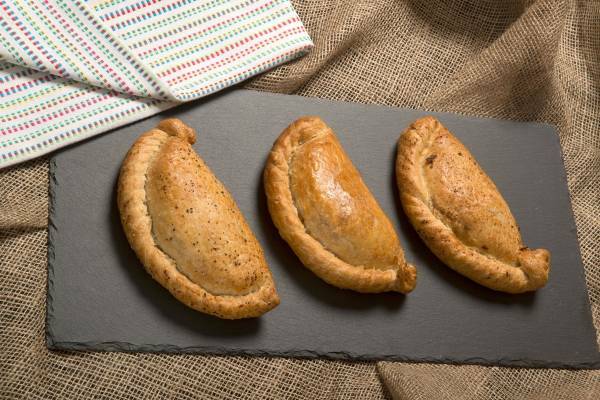 What is a Genuine Cornish Pasty? 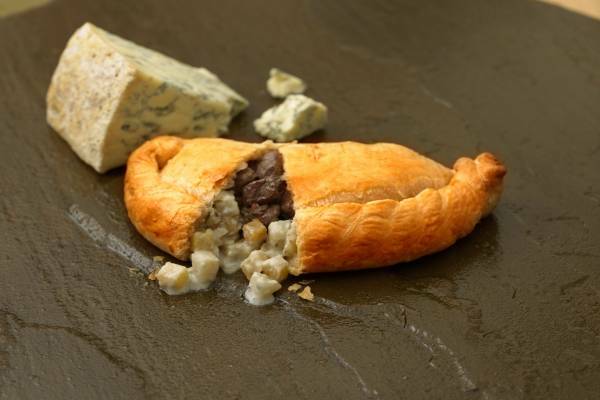 After receiving Protected Geographical Indication (PGI), only genuine Cornish Pasties can be called Cornish. 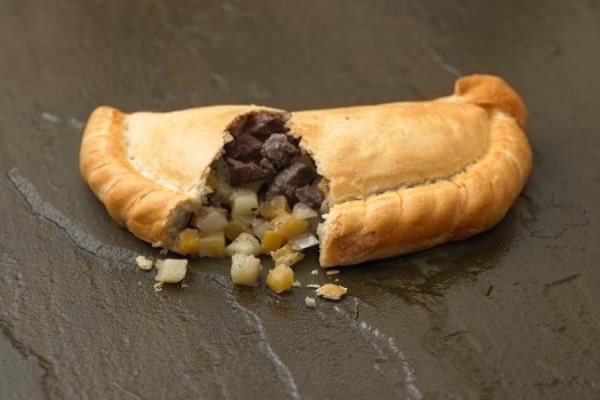 All our Cornish pasties are Genuine Cornish Pasties. 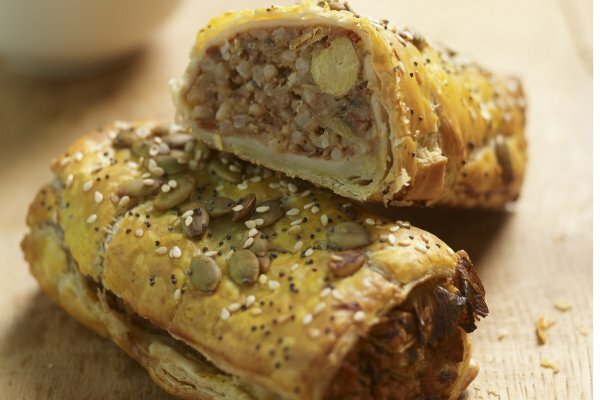 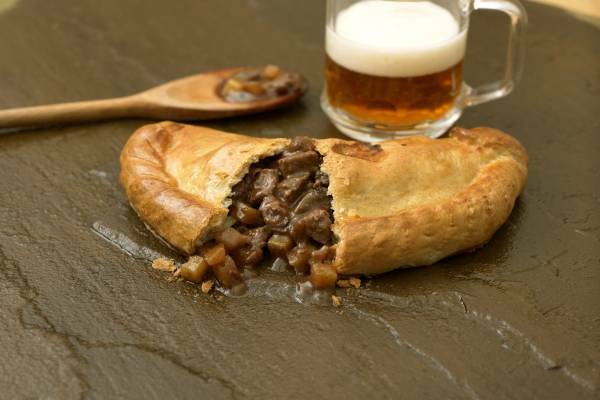 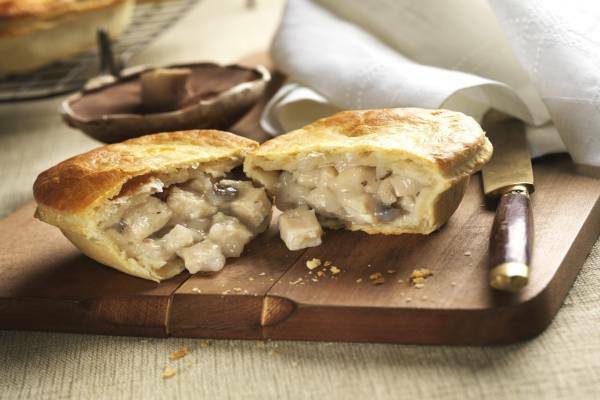 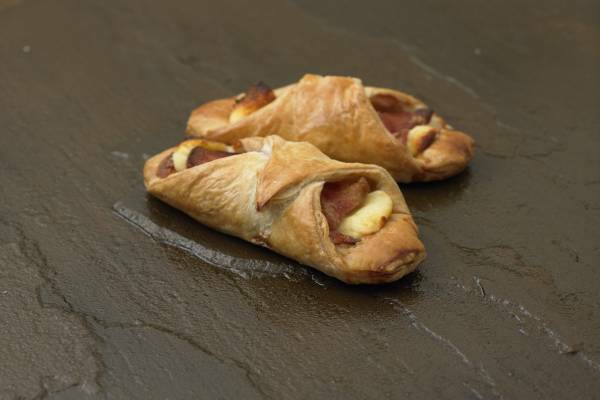 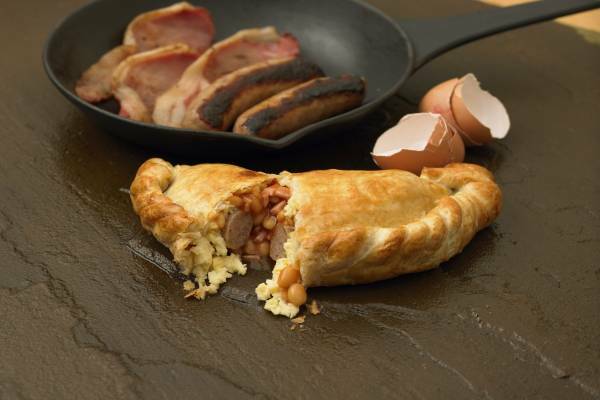 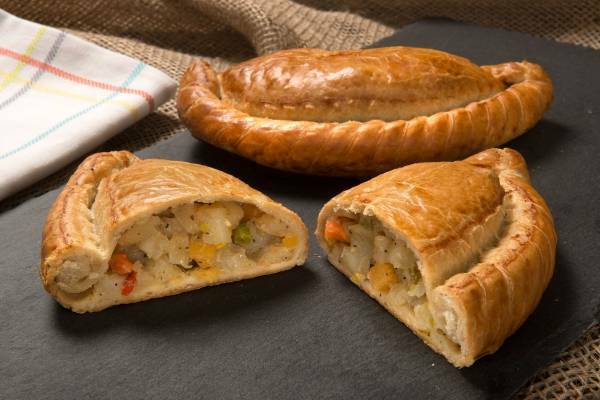 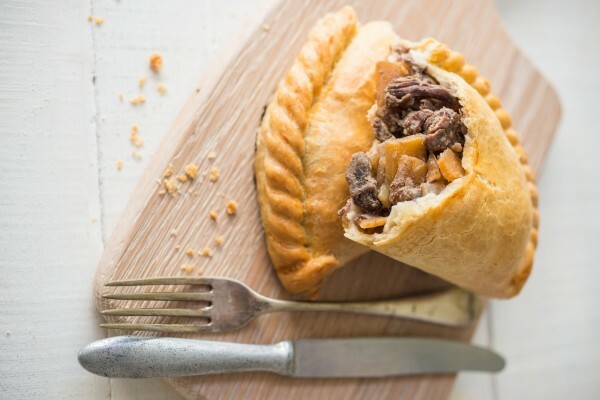 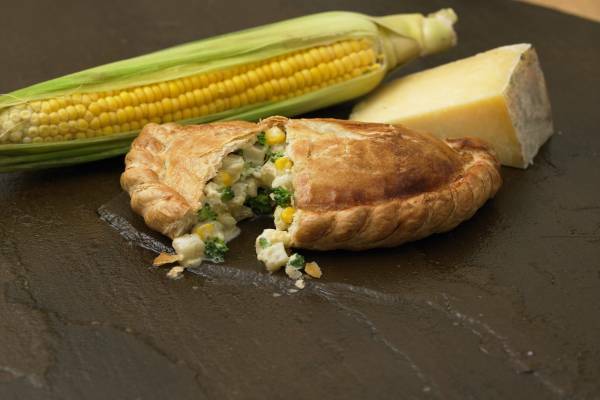 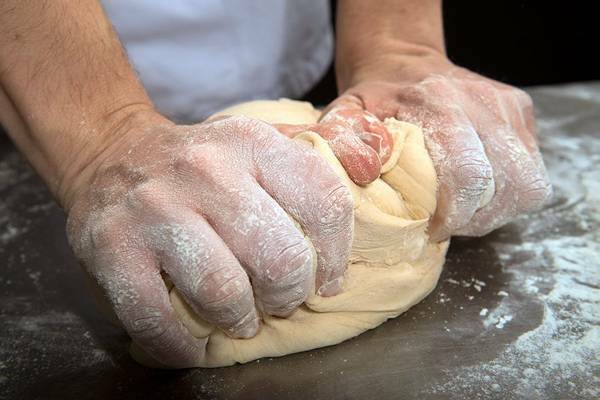 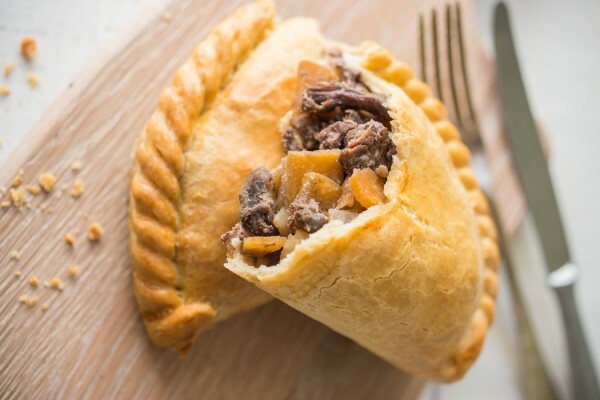 Cornish Connection is family wholesale business that was established in 1999 supplying genuine Cornish pasties and bake off ovens, giving our customers the complete pasty "bake off solution." 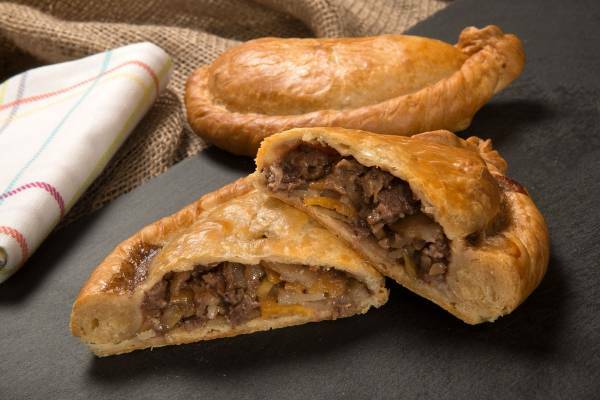 With many satisfied customers who have been with us since day one, we have now over 19 years expert knowledge in the pasty bake off world. 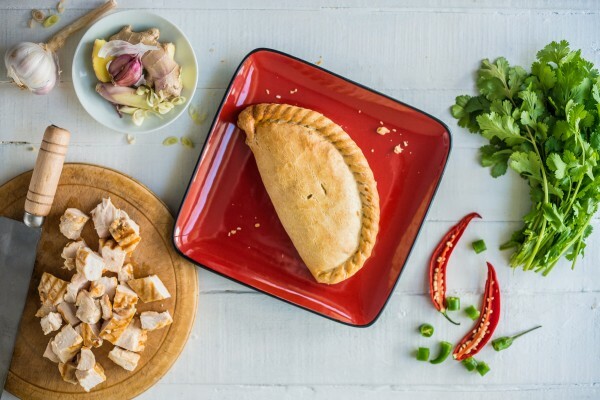 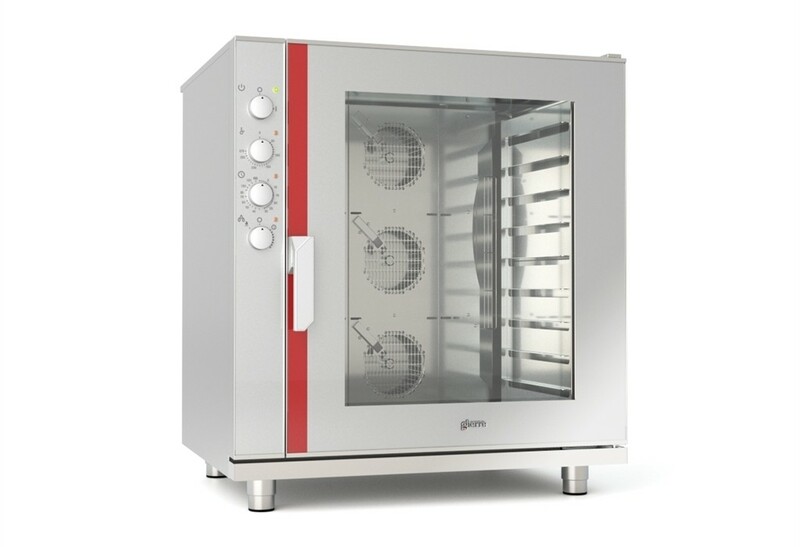 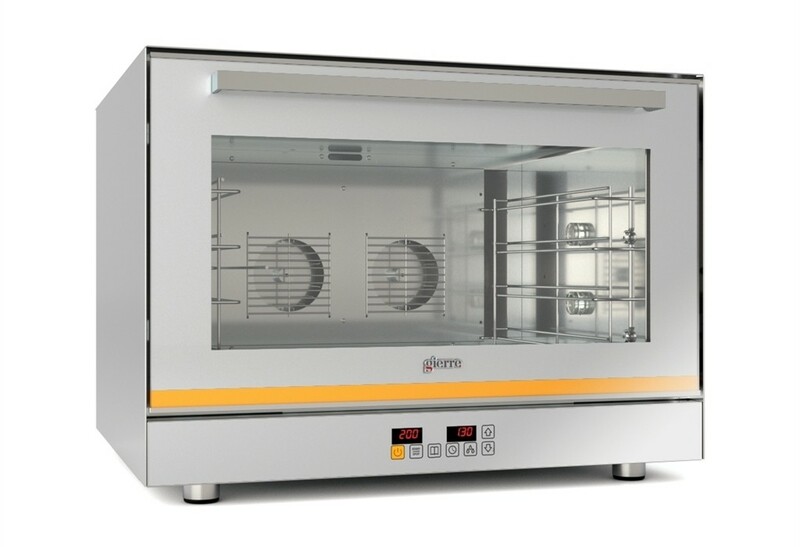 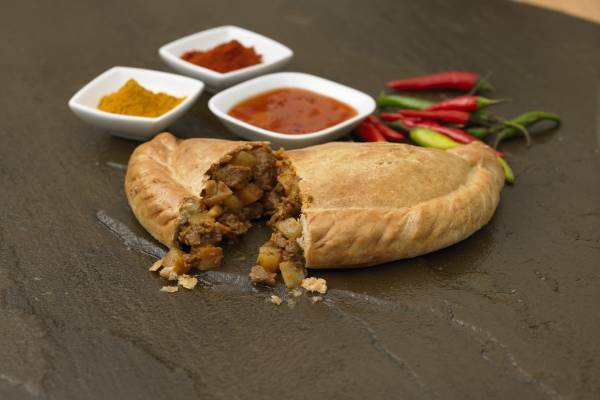 We can guide you through a complete new start up on pasties and ovens or advise existing retail outlets on pasty and oven choice. 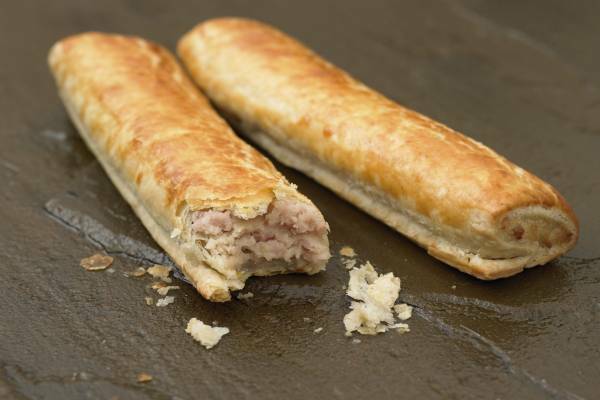 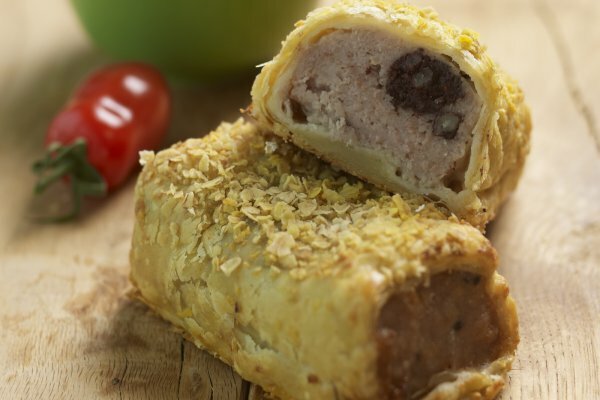 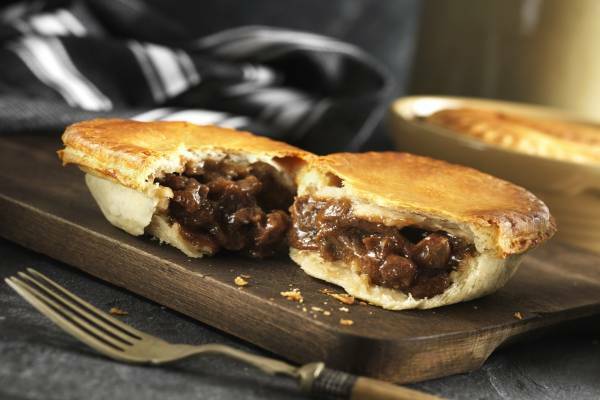 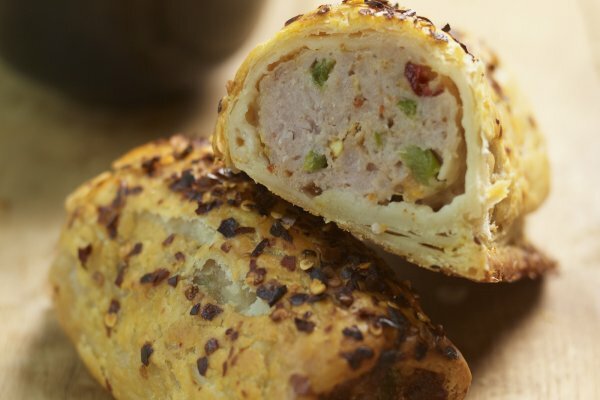 We believe in only using the best, so this is why we use award winning world class Premier Pasties, Coopers Gourmet Sausage Rolls, other quality food manufacturers and Gierre ovens. 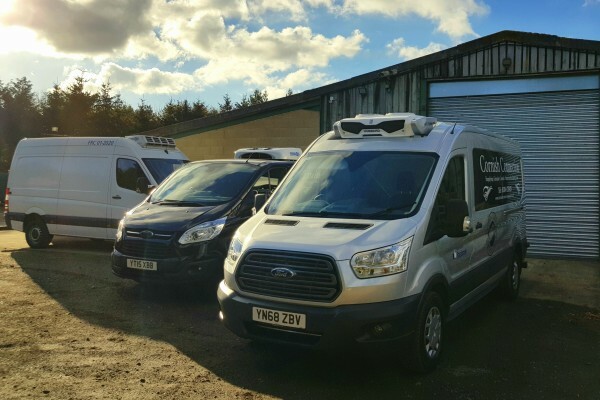 We are here to supply quality products from our warehouse in the Cotswolds to your door, covering most parts of England and Wales.